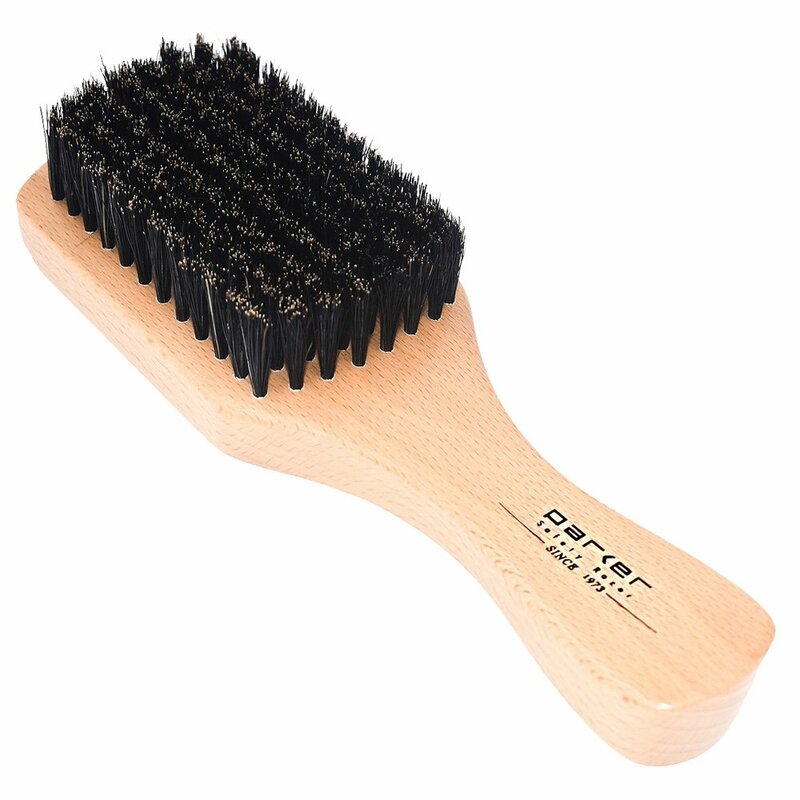 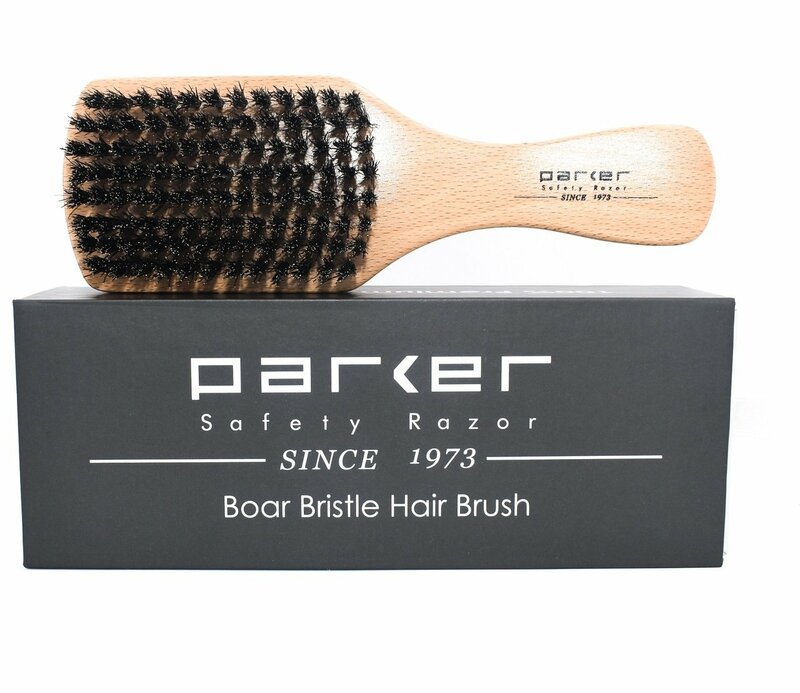 Parker’s 100% Boar Bristle Hair Brush is made with a solid beechwood handle, designed for a comfortable grip. Regular brushing with a high quality boar bristle brush will naturally smooth & condition your hair, while improving its texture. 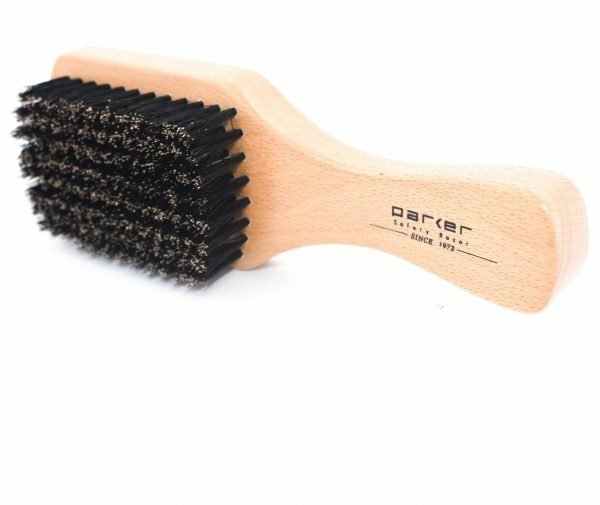 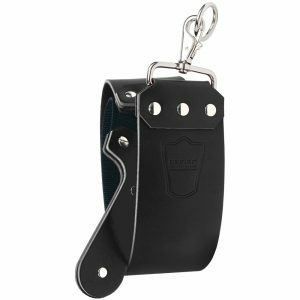 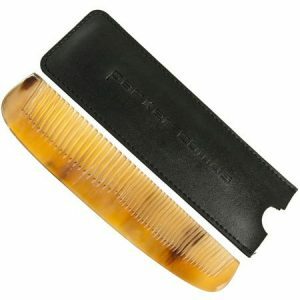 It is an essential grooming tool that helps you achieve the style you’re after by distributing natural oils, messaging the scalp and helping your hair to look its healthiest. 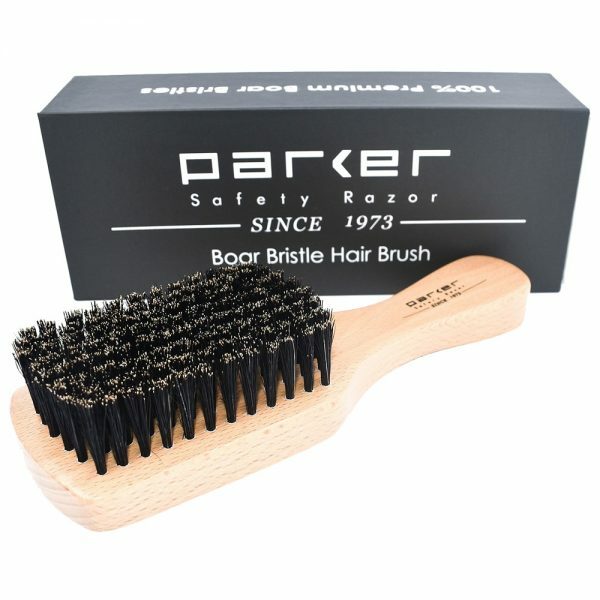 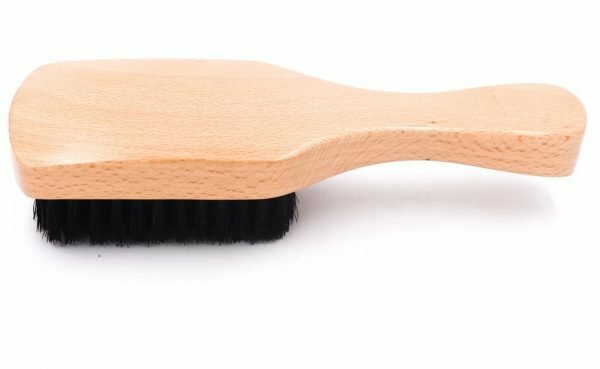 Boar bristles are renowned for providing superior conditioning and smoothing of the hair, as well as messaging the scalp and stimulating the hair follicles. Brush dimensions: 7.3 in. 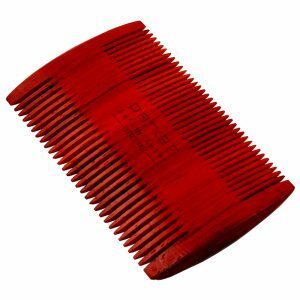 x 2.4 in.